The Kansas City Royals open a three-game series against the Boston Red Sox at home Friday afternoon. 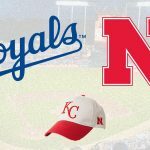 On Saturday night, the Royals will hold their annual “Huskers Night at the K” when Kansas City and Boston face off in game two of the series at 6:15 p.m.
Vice president of PR for the Royals Toby Cook says the Husker night is consistently the best-attended of all the university nights Kaufmann Stadium holds. 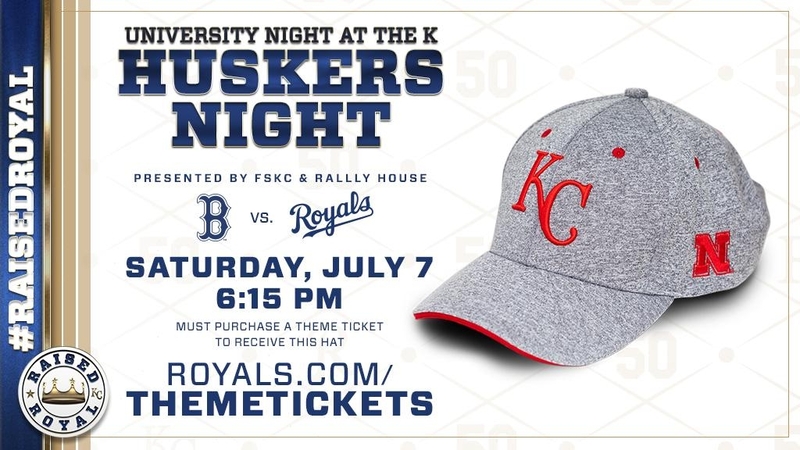 A signature item of “Huskers Night” is the Royals hat with the Husker color scheme. These hats will only be distributed at Gate A and can only be purchased by fans that have the Husker theme night ticket. “Just because you show up, or just because you’re an alumnus doesn’t mean you can get the hat,” Cook said. The theme night ticket can be purchased at Royals.com/Huskers. Another driving force behind the high attendance numbers on “Huskers night” is the continued presence of former Husker, Lincoln native and five-time Gold Glove winner Alex Gordon. The three-time All Star outfielder is in his 12th season with the Royals. Cook remains confident that Gordon’s hometown fans will still fill the seats to watch him, even though Kansas City has only won five total games since June 1. Gordon is batting .247 this season with five home runs. 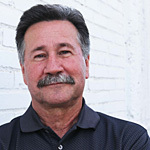 Anything Gordon does in a game is usually a news item in Lincoln – another reason why Cook believes this theme night is more successful than others. You can contact Tommy at 402-840-5226, or you can follow him on Twitter @Tommy_KLIN.